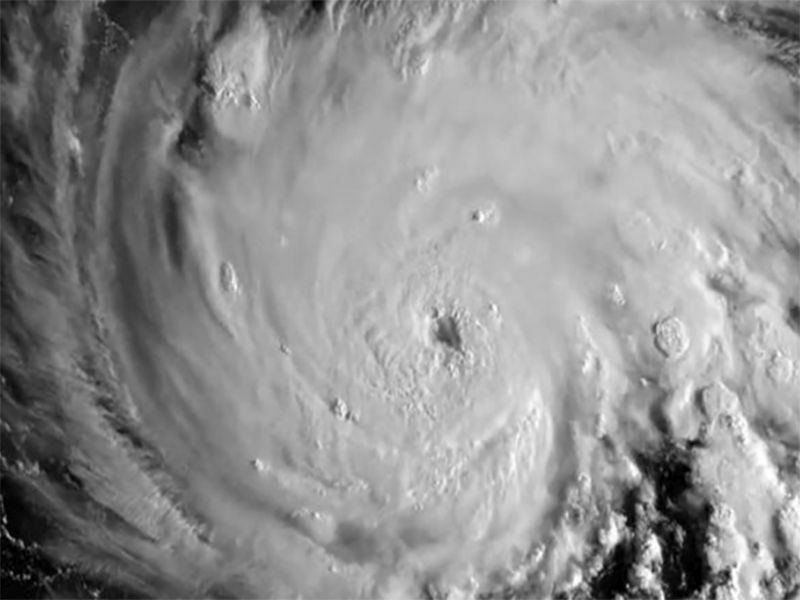 WEDNESDAY, Oct. 10, 2018 (HealthDay News) -- Hurricane Michael, now a powerful category 4 storm, is expected to make landfall in northern Florida Wednesday. And as with every such storm, power outages will occur, along with the risk of deadly carbon monoxide (CO) poisoning from gas-powered generators. "Unfortunately, poison control centers continue to see surges in generator-associated carbon monoxide poisonings during and after major storms, despite mandated warning labels and public health advisories," said Dr. Fred Henretig, who outlined the danger in an editorial in the October issue of the American Journal of Public Health. Henretig is an emergency medicine physician and toxicologist at the Poison Control Center at the Children's Hospital of Philadelphia. "In many instances of CO poisoning, tragedies result -- whole families are poisoned, some fatally," he added in a hospital news release. That's because CO is a silent killer -- an odorless, tasteless, colorless gas produced by appliances that burn combustible fuels such as wood, oil, gas, propane, kerosene or coal. If an appliance malfunctions or is poorly vented, fumes can build up, putting people at risk. Early symptoms of CO poisoning are often mistaken for the flu, and include headache, nausea, sleepiness, dizziness and confusion. Continued exposure can lead to coma, heart attack and death. You should suspect CO poisoning if symptoms occur shortly after using a furnace or generator, if multiple family members get sick at the same time, or if symptoms improve outdoors. "At toxic levels, CO is a frequent cause of poisoning morbidity and death in the U.S., resulting in more than 50,000 emergency room visits each year," Henretig said. To protect your family from CO poisoning, make sure furnaces, chimneys, wood stoves and heaters are checked regularly and are in good condition, he advised. During power outages, gasoline-powered generators should only be used outdoors, away from vents or windows, and at least 25 feet from the house, he said. Never use gas ovens to heat your home. Don't use barbecue grills or gasoline-powered equipment indoors or in a garage. Don't sit in a car with the engine running if the exhaust pipe is blocked by mud or deep snow. Install CO monitors in your home and make sure they have fresh, working batteries. If you think there is carbon monoxide in your home, open doors and windows to air it out, turn off the heating system, and call 911 or your heating company. If you suspect CO poisoning, leave the area immediately and contact the Poison Control Center or 911, Henretig said.